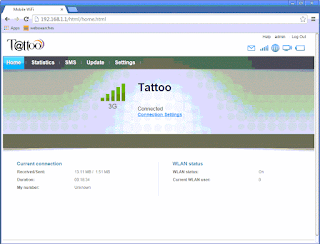 This article is for Globe Tattoo prepaid and postpaid pocket WiFi users who are trying to change the password of their device. We are giving you few steps on how to do it quickly using your mobile phone, laptop or desktop whichever is available. Changing the default password helps secure pocket Wi-Fi from other connected users. To cut this story short, kindly follow the steps below. I provided options based on the device e.g E5330, e5220 you are using. You can check the model of your pocket WiFi by opening the back cover or by going to settings then device information. On your browser’s address bar type 192.168.1.1 then type your username and password (default username and password is ‘admin’. If http://192.168.1.1 doesn't open the web UI interface, you can try 192.168.8.1 or 192.168.0.1 whichever works for you. Click on System located on the left sidebar of the page. 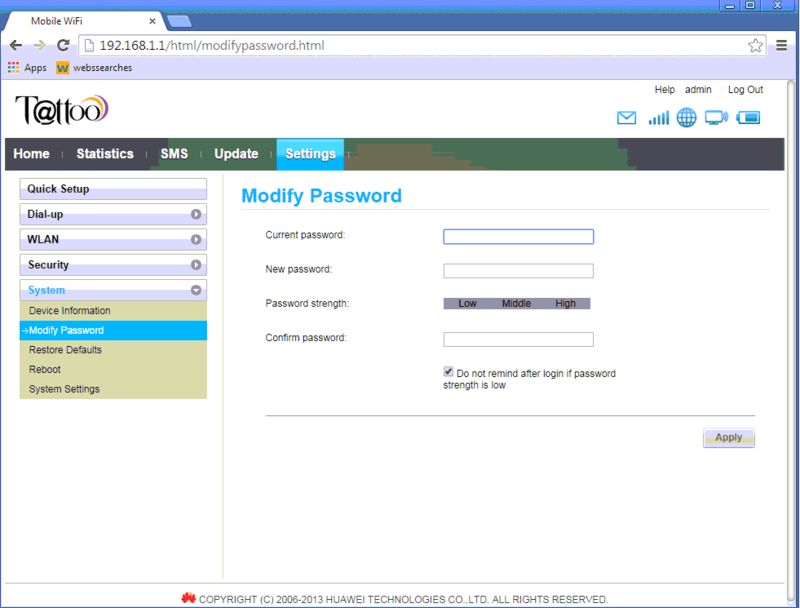 Click on Modify Password then on the right side supply your current password and create a new password for your pocket WiFi device. Note: Make sure to remember this password as this will your new credential when you login to your router page. The risk of not changing your default admin password is that there are users who are fond of tweaking wireless network whenever they are connected. If you only leave the router password as default chances are users will access the administrator web user interface where they can change your pocket WiFi settings. To prevent that case to happen you must do the steps above on how to change your Globe Pocket WiFi default router page password. I changed the default username and password of my globe tattoo router but i forgot again,how will i open it? Or how will i reset it? 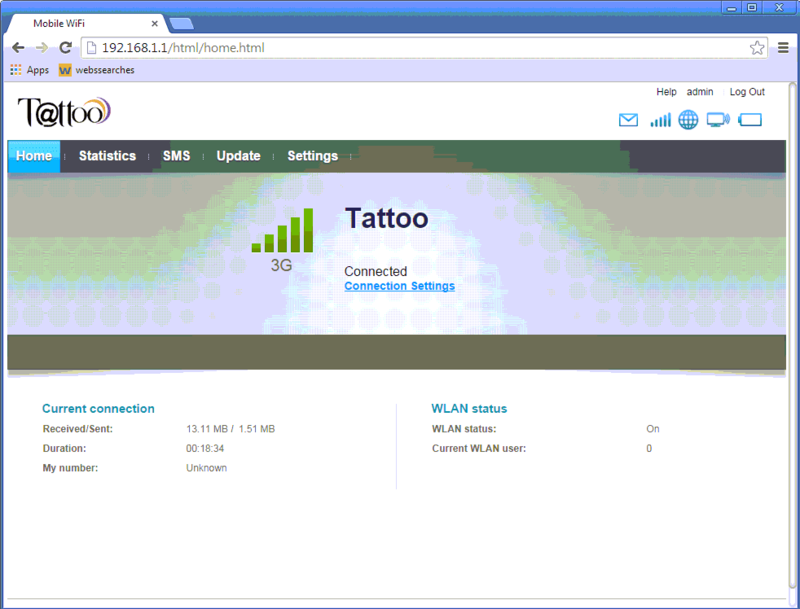 But my globe tattoo is zte model and i cant see any reset button at all! I know my wifi pw but the admin page? The router username? I forgot my pw! Does web UI interface only worked if i am wired connected?